Watch our video focusing on the growing cyber threat needs for businesses, the regulatory changes in the domain, and why SME’s fail to setup good technical defences. To view more videos in our cyber security series, simply click the button below to visit our informative video series. 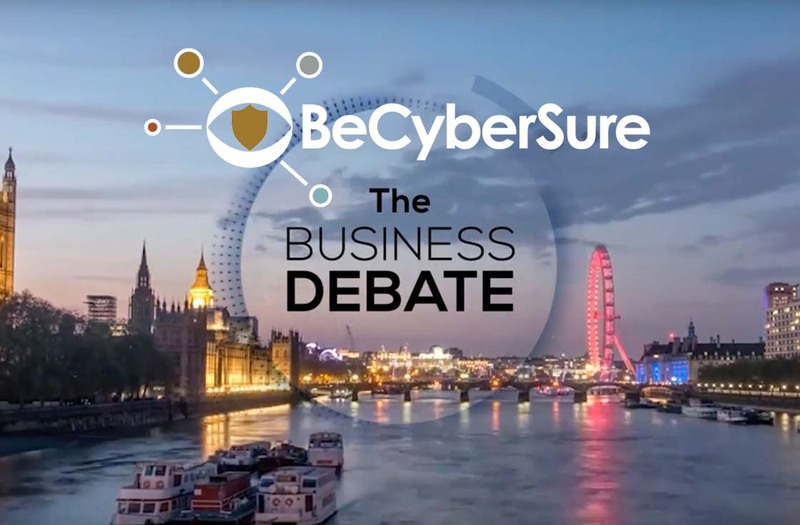 BeCyberSure sits down with The Business Debate to discuss how preparing with education and training can provide protective solutions to data breaches. View the full article using the button below. ARE YOU 1 OF THE 80 PERCENT? 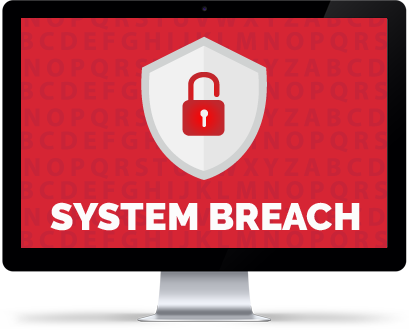 As many as 80% of unprepared enterprises which fall victim to a serious cyber-breach will go out of business in the following months. 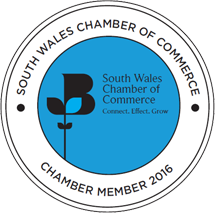 Get in touch and find out how to protect your business.